After more than 12 weeks of entertaining events, Big Brother Naija finally comes to an end on Sunday, 22 April 2018. From 20 contestants, only five remain in the house. These 5 are Miracle, Tobi, Alex, Nina and Cee-C and after a week of intense campaigning, the winner will be announced in a few hours. 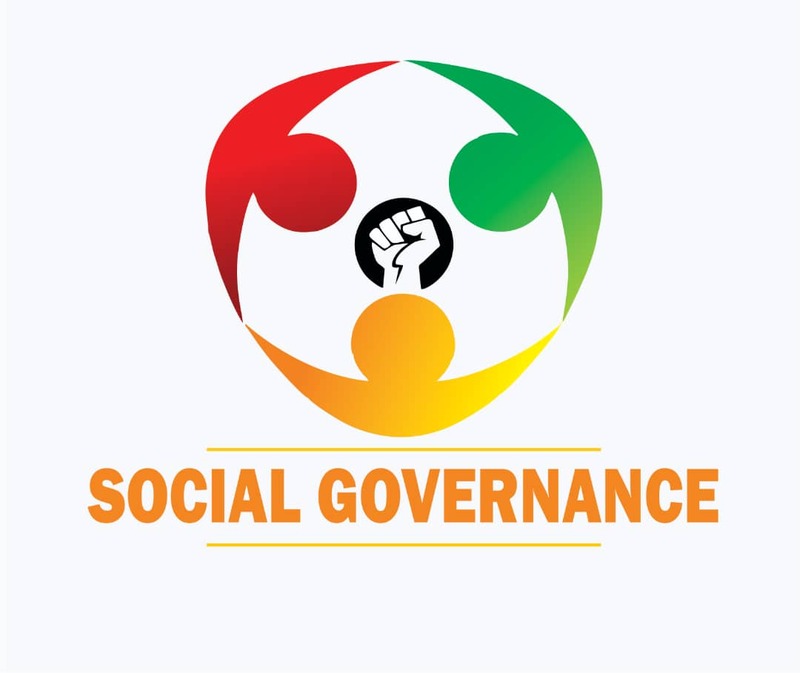 As expected, Humbsblog.com is on ground to bring you live updates straight from the house in South Africa. Stay tuned! 9:05: Miracle wins BBNaija 2018!!! He goes home with N45million worth of prizes. He won N1m in the Payporte games and N200K meaning he has N46.2m. 9:04: Miracle wins the Payporte games. Ebuka also reveals a total of 170million votes were casted in this year's BBNaija and 30million votes came in in the last week! 8:58: "I cant blame myself when i have issues with other people" Cee-C reveals as her most interesting moments come on screen. 8:55: As Miracle and Cee-C make their way onto the stage, a montage of Miracle's best moments plays. 8:48: OBO Davido makes his way back to the stage. This time he is performing Fall. 8:44: Thank you Big Brother! 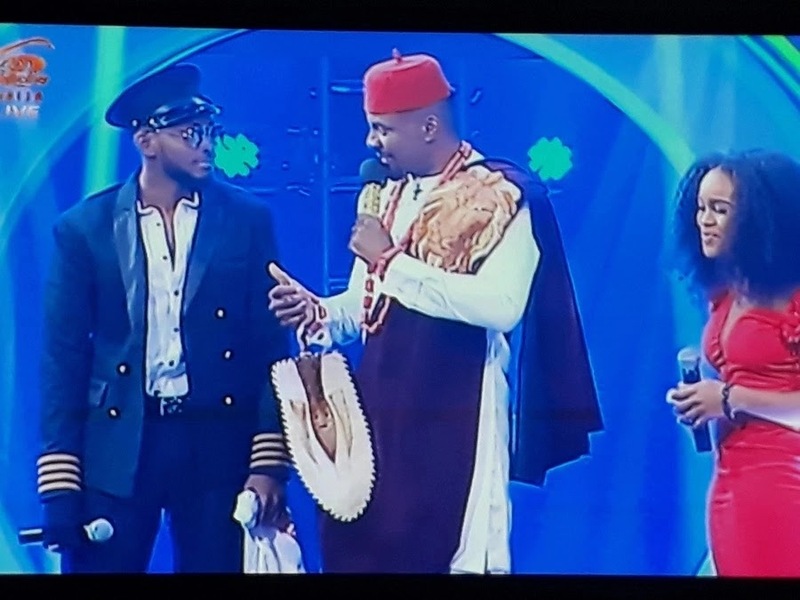 Ebuka turns off the final light in the BBNaija house as Miracle and Cee-C make their way to the stage. 8:42: As Ebuka slowly takes the housemates on a tour of the house, Miracle reveals he needs to pee!!!! Tension perhaps. 8:39: Kaffy is back again giving fans the latest shaku shaku dance style. 8:37: Team Cee-C and Miracle reveal their candidate will win BBNaija. 8:29: Tobi reveals she and Cee-C may become friends outside the house. He explains he has genuine feelings for Alex. Reveals he will slide in if Leo and Alex are not cool. 8:27: Dice Ailes takes the stage performing his hit track Otedola. 8: 23: Loud noises detected as Tobi evicted. The final two are Cee-C and Miracle. 8:18: Davido hits the stage one more time. This time performing his hit song Like Dat. OBO also gave out his t shirt and shoes. 8:13: Ebuka who has switched outfits asks if Alex and Tobi are friends with benefits, she says no. Reveals she and Leo can continue their relationship that is if he calls her first. She also explains she wrote Cee-C the apology letter because she doesn't want to hold things in her heart. 8:12: DJ Xclusive reveals he would love to work with the housemates who are musicians. He mentions he will like Bisola to sing the hook of that song. 8:10: Chatting with Bisola, fans of Alex reveal she will be fine and she gave them value for their money. 8:06: Alex has been evicted making her the last housemate to be evicted in this year's show. This leaves Tobi, Miracle and Cee-C as the final three housemates. 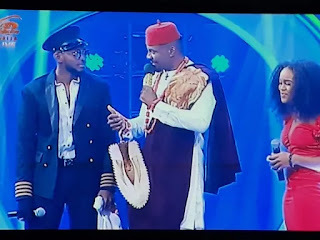 7:54: Ebuka introduces a montage of the most interesting moments of this year's show (Including his own killer outfits!). 7:50: Kaffy hits the stage with her amazing dancers. 7:46: Evicted housemates reveal who they want to win. 7:45: Nina reveals Alex or Miracle will win. dancers. 7:46: Evicted housemates reveal who they want to win. 7:45: Nina reveals Alex or Miracle will win. 7:42: Nina makes her way to the stage. She reveals her relationship with Miracle continues. Reveals she is going to finish her education.